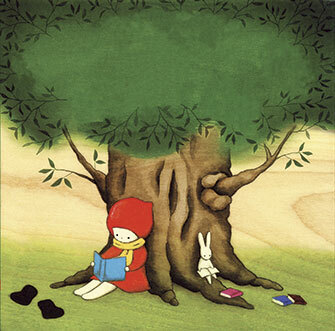 September, the start of Fall and a shortening of days, became a madcap month of crazed energy, hope and renewal for us. 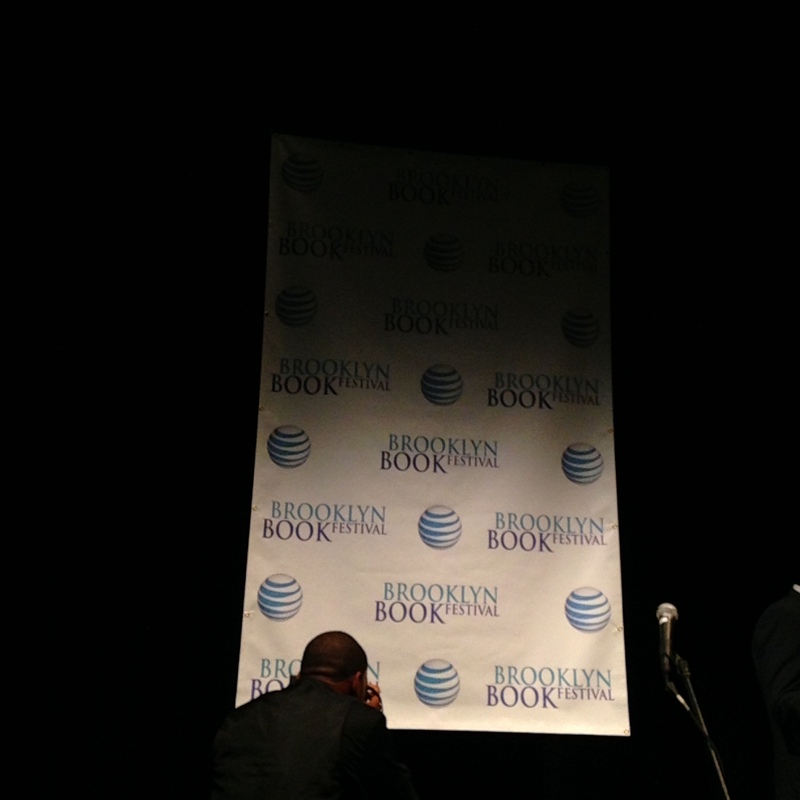 The Brooklyn Book Festival came tumbling into our lives, amidst the start of school and the ramp-up of energy at work. This year, we were a little calmer knowing what to do, proudly setting ourselves up with the other vendors in the early morning, happily enjoying the moments when friends and return fans showed up at our table. 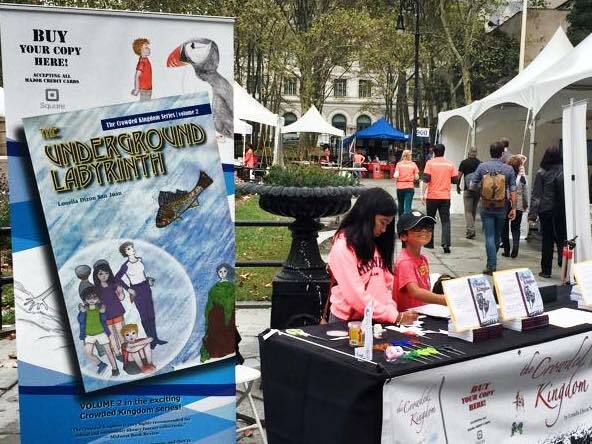 The Underground Labyrinth made its proud premier in print as the sequel to the fantasy novel, The Crowded Kingdom, and we were surprised and grateful to have fri ends and supporters return to carry on the magical adventure, or buy both books to make sure they could read it back to back! Just as last year, there was hardly time to walk around other tables or even take a break; this year’s second chance at children’s book authoring included posing for pictures with new and returning fans, or speaking with librarians who were looking to engage their young readers with something new. Not long ago we had taken in a small, loving kitten who reminded us of the carefree joy of the very young, and the remarkable will to cling to life when she fell ill, fought to stay with us for a while, and then died. Although she was a pet, we still experienced all the emotions of loss in the microcosm of pet love, and swore off of rescue adoptions for a long, long time. Until a pair of kittens were inauspiciously left in a box in front of a Hamptons supermarket. They found haven with the Brooklyn Animal Welfare Coalition, and soon enough were adorable, ad optable kittens posted on their website. Never mind that I questioned taking not just one cat but two; after all, we already had one diva cat and a couple of languid fish. Yet before I knew it, two kittens and three more fish joined our household, and we became once again a menagerie. Funnily enough, these new creatures brought spring into our step. In the fish tank, our two black tetras had become sluggish after our other fish had died. They swam about with little energy, perhaps bored with each other and with the same routine. In came the neon tetras — one pink, one white, and one gold. Suddenly, it was a party. Fish feedings became lively; these neon tetras jumped up and nearly out of the tank, and soon enough the black tetras figured out how to jump, too. I sit and watch them now at night, bobbing to the surface, hoovering their fish flakes with gusto and flashing their spectrum of colors all over the aquarium — black, gold, pink, white, black, gold, now pink, then black again. And the indomitable kittens. From day one, they played, dangling from blankets and off of chairs, batting each other, batting my hair. They played hard and then collapsed into your lap, breathing quickly through miniature pink noses, snuggling close to each other at nigh t with paws draped around each other. This may have been how they slept, when they were abandoned in their box just a few weeks old. But this time we are wise, patient, grateful for every day that we play together. We find simple pleasure in watching the contentment of creatures well cared for. And I? The other day, I got an email note, “Dear Louella, we are getting ready to order The Crowded Kingdom and The Underground Labyrinth for the upcoming festival…” The Brooklyn Museum Children’s Book Fair is in November, just around the corner, just when a fresh round of holiday cheer and work events also ramp up. For now, I curl up at cuddle time, the family and I, happy that things are quiet for now. Until the next change, the next novel to write, the next start of something new. Don’t miss out on your own full-color copy of The Underground Labyrinth. Click here to read more and buy it now! I'm a writer, businesswoman, mother, wife. This is my space to contemplate life.